In fact, gravitation only appeared inexplicable because Aristotelian science denied action at a distance. For the Aristotelians, for something to have an effect it had to be in physical contact with whatever it acted upon. This was not the case in Platonic philosophy, which considered that things could operate through a system of similarity and attraction/ repulsion. This, however, was associated with the occult. It was, for example, the explanation for the supposed effect the stars had on the creatures on Earth in astrology. Newton himself was very much aware how his theory contradicted Aristotelian notions of causation, and had indeed drawn his inspiration for the theory from Neoplatonism. Modern physicists consider that gravitation is caused by sub-atomic particles of force called gravitons. In Star Trek, gravitons are the force used by the space ships’ tractor beams to tow other space ships and other objects. No gravitons have so far been detected. Some cosmologists believe that they are unnecessary to explain gravity. These scientists instead consider that gravity is the effect mass has when it bends the fabric of space-time, as described in Einstein’s Theory of Relativity. 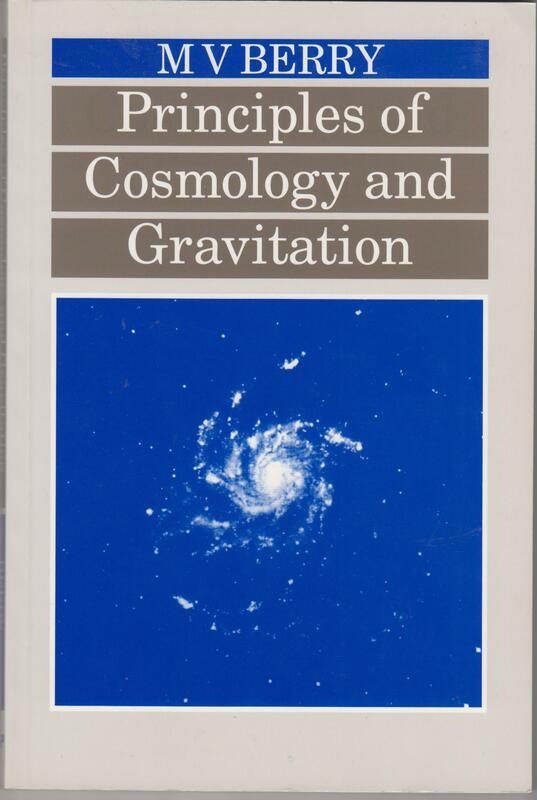 Whatever the precise explanation of gravity may turn out to be, one can agree with Jenkin that although its cause may have a rational explanation, that explanation in its turn demonstrates the wonderful construction of the universe by the Almighty. There’s a little bit in an episode of Star Trek: The Next Generation, where Q says to Picard ‘What is it your beloved Shakespeare said? ”All the Galaxy’s a stage, and all its people only players’. ‘World’, Picard corrects him. ‘It’s world, Q’. ‘Well,’ retorts Q sniffily, ‘it’s what he would have put.’ Yet a century before Shakespeare, European Natural Philosophers were discussing the possibility of other worlds and extraterrestrial life. Medieval philosophy and science was based very much on Aristotle. Aristotle believed gravity was a universal force produced by each element seeking its own place in the universe. Thus, things fall to Earth because Earth is their natural place. He ruled out the possibility that there were other worlds, because he felt that if there were, this would mean there was no natural place. Other ancient Greek philosophers, such as the Pythagoreans and Plato, had a different view of gravity. According to Joannes Stobaeus, writing in the 5th century AD, Heraclides of Pontus and the Pythagoreans believed that each star was a world consisting of an earth surrounded by air. Plato in the Timaeus believed that objects naturally sought to rejoin their own kind, in whichever world it was situated. During the fifteenth century there was a revival of interest in Platonism. The leading churchmen Nicole of Oresme and Nicholas of Cusa both believed that gravity was a local phenomenon, and that each star was a centre of attraction holding its constituent parts together through gravity. Nicholas of Cusa went even further, and believed that every star was inhabited, just like Earth. There’s a myth that it was the belief in an infinite number of inhabited worlds which led to the Church burning Giordano Bruno for heresy. It wasn’t. The Church did not have an issue with that. It was Bruno’s pantheism and belief in magic which led to his condemnaiton by the ecclesiastical authorities. Nicholas of Cusa went even further than believing the universe was inhabited. He considered that while the universe was not infinite, it had no boundaries, and thus had no centre, therefore denying that the Earth was at the centre of the universe. It’s a profoundly modern conception of the nature of the cosmos, even if he shared the medieval belief that each world was surrounded by rings, each ring composed of one of the four elements. It makes you wonder what someone like Nicholas of Cusa would have produced if, rather than writing tale of Romance, they had written Science Fiction instead. A.C. Crombie, Augustine to Galileo 2: Science in the Later Middle Ages and Early Modern Times 13th – 17th Century (Harmondsworth: Penguin 1959).